Millions of Americans lost their homes during the housing crisis of 2008. Following nearly a decade of dealing with damaged credit scores, consumers may be seeing a bright light in the form of credit score computing changes. On July 1st, the three major credit bureaus — Experian, Equifax and TransUnion — stopped collecting certain adverse information from credit reports, including civil debts and tax liens. The changes come as part of an effort to ensure the accuracy of consumer data that would otherwise unfairly pull credit scores down. Equifax and TransUnion — stopped collecting certain adverse information from credit reports, including civil debts and tax liens. The changes come as part of an effort to ensure the accuracy of consumer data that would otherwise unfairly pull credit scores down. Any tax liens and civil judgments that are missing either the correct name, address, date of birth, and Social Security Number will be excluded from these reports. In addition, these records will not be included if public records are not updated at least every 90 days. Tax liens and civil judgments are in the major negative events category. Both of these pieces of information can have a negative effect on credit scores and stay on credit reports for years. Such an impact is highly unfair for consumers if such information is computed in error. 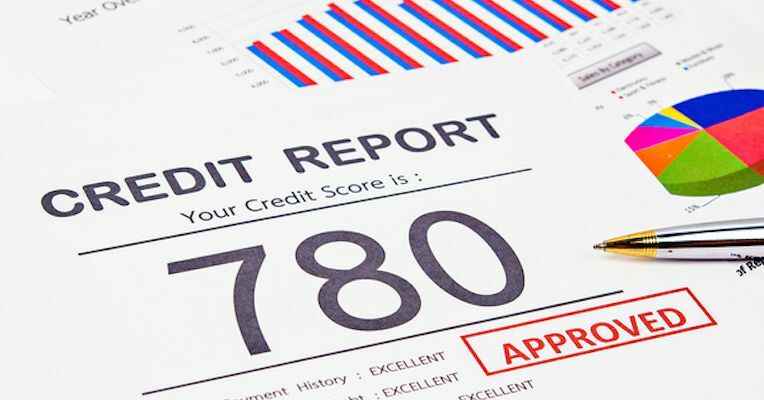 According to a study by credit scoring developer VantageScore Solutions, approximately 8 percent of consumers would realize an average of a 10-point increase if all tax liens and civil judgments were dropped from credit reports. The change is part of the National Consumer Assistance Plan (NCAP), a series of initiatives geared towards ensuring the accuracy of all information contained in consumer credit reports and making the credit process more transparent. While these new changes are certainly something that consumers may view as positive, lenders might not necessarily feel the same. Consumers are being protected from inaccuracies in their credit reports, which is a good thing, but there is growing concern that such changes will lead to trouble for lenders. The omission of certain pieces of information could potentially make some consumers look more credit-worthy than they truly are, and that can place lenders in a precarious position. Lenders could realistically find the loan-screening process more challenging because they may not have the most accurate and transparent information to base their loan approval decisions on. If tax lien and civil judgment information is excluded from credit reports, creditors may not be able to make informed decisions about applicants. Eliminating this data from credit reports will artificially boost some applicant credit scores and make them look like they are lower risk than they really are. According to an internal study by LexisNexis Risk Solutions, which sells data on public records to creditors, consumers with a civil judgment or a tax lien are 5.5 times more likely to find themselves in default or foreclosure in comparison to consumers without this information on their reports. The change could inevitably make lenders more vulnerable to holding riskier loan assets on the books. While lenders certainly have valid concerns over these recent changes, consumers themselves may also be placed at heightened risk. The lack of inaccuracies on credit reports is a positive thing for consumers who are credit worthy and fully capable of being approved for and managing debt. But there is a downside to the change. Those who may otherwise not have the financial stability to be able to continually and comfortably pay down their debt may be placed in a position to face difficult financial hardships. They could potentially be approved for loans that they are not able to pay back. This could then lead to tighter credit or more expensive loans that would eventually impact all consumers. As these changes to credit reporting are underway, lenders need to take steps to ensure their loan portfolios have been fully optimized to hedge against risk. Given the above facts, lenders could realistically be placed in a compromised position with their loan assets. 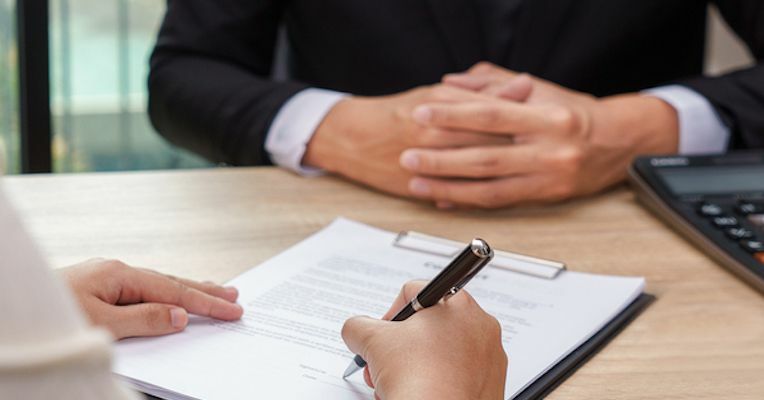 As such, they would be well-advised to partner with the right experts to make the right loan sale and acquisition decisions to ensure their loan portfolios are favorable.